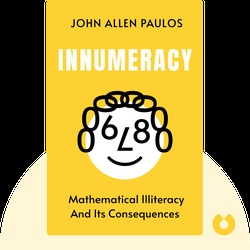 Innumeracy (1988) explains how an aversion to math and numbers pervades both our private and public lives. 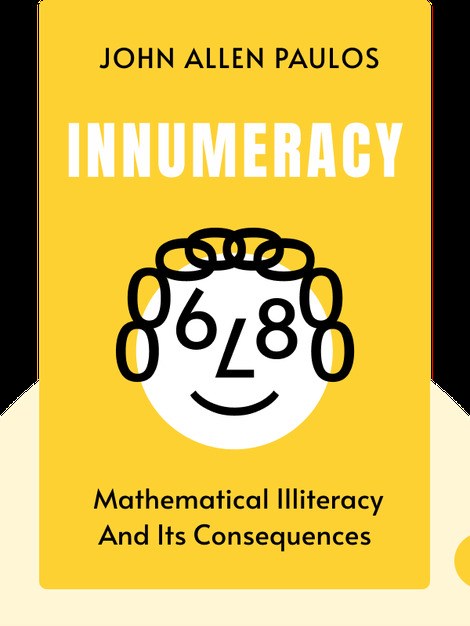 By examining various real-life examples of innumeracy and its consequences, the book offers helpful solutions to combat this irrational and misguided fear of math. John Allen Paulos is a Professor of Mathematics at Temple University in Philadelphia. He is the author of many other books, including A Mathematician Reads the Newspaper, and has written for publications such as The New York Times and ABCNEWS.com.